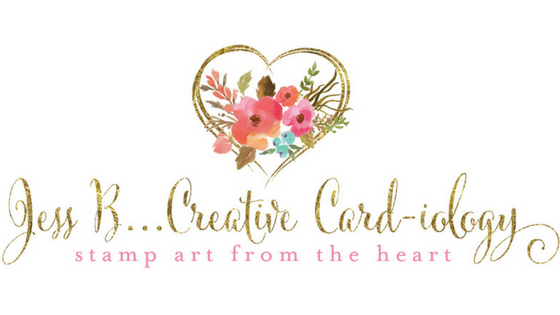 I'm so excited to be participating in the Creative Crew Blog Hop today! This is my very first time sharing in a blog hop. When Krystal posted on Splitcoaststampers that she was looking for someone to play along I jumped at the opportunity. You can see Krystal's beautiful card HERE. 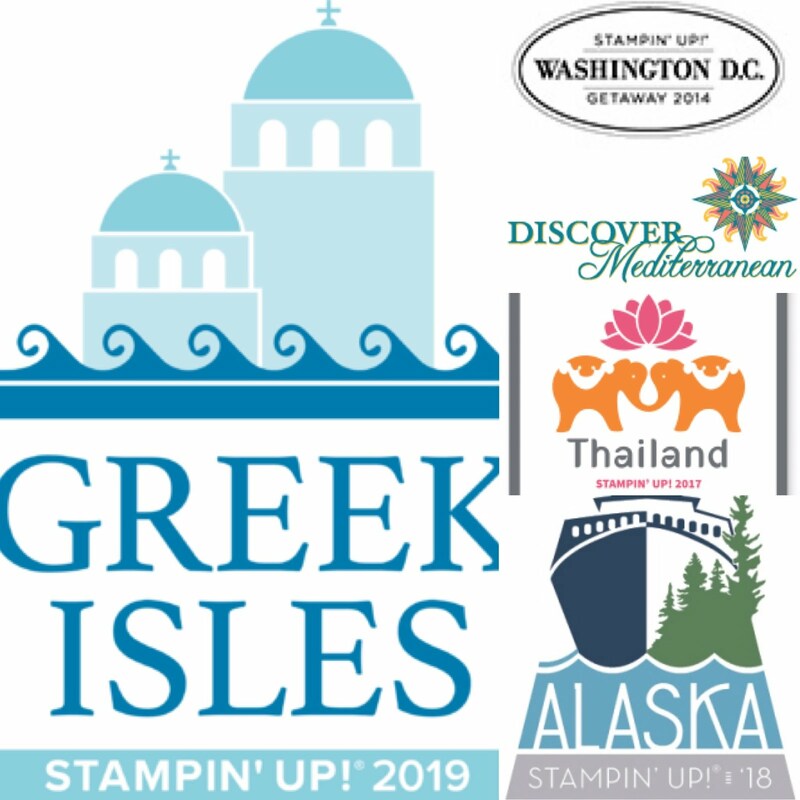 The challenge of the Creative Crew Blog Hop is to create create a project exclusively for the hop, answer a few questions regarding my creative process, and then nominate two other stampers whose work I admire. It's been miserably cold here in NY the past few days with subzero temperatures so I knew I wanted to create a project that would cheer me up and remind me of someplace warm. 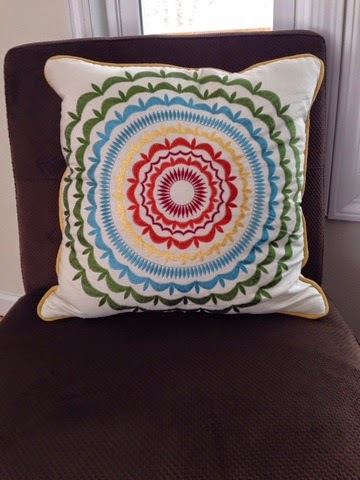 I began looking around my house for inspiration and spotted these decorative pillows. I am happy to say my card came out just as I had imagined! An easier question would probably be what am I not working on? I always have multiple projects in various stages of completion! 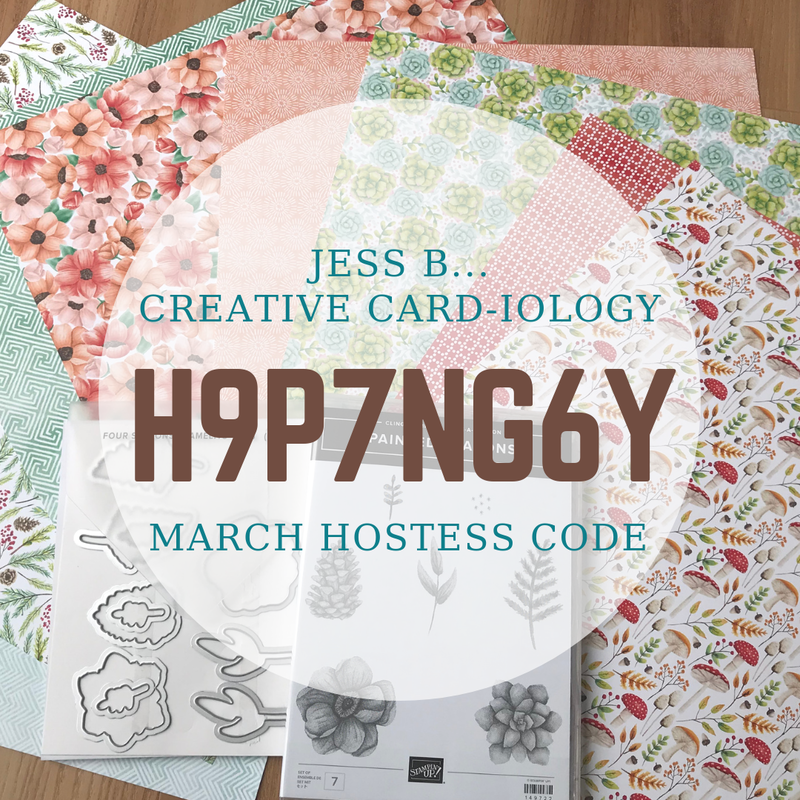 My task for this week is to design and prep the projects for my March 1st card class featuring the Butterfly Basics Bundle. 2. How does my work differ from others in my genre? I use a lot of color and endeavor to make projects that are not overly complicated and pretty. There's nothing like creating a piece of hand-stamped Art from the heart! Much of what I create is for the Stampin' Up! Workshops and Classes I teach so the projects need to be easy to instruct and fairly simple to put together. While I personally love scrapbooking and am working on my own albums as well as gift albums for friends & family, most of the time I make cards. My customers seem to be more interested in cards. I am a Pinterest addict! You can check out my boards here. I love looking at sketches and looking at others work then trying to make it my own using the Stanpin' Up! products I have. 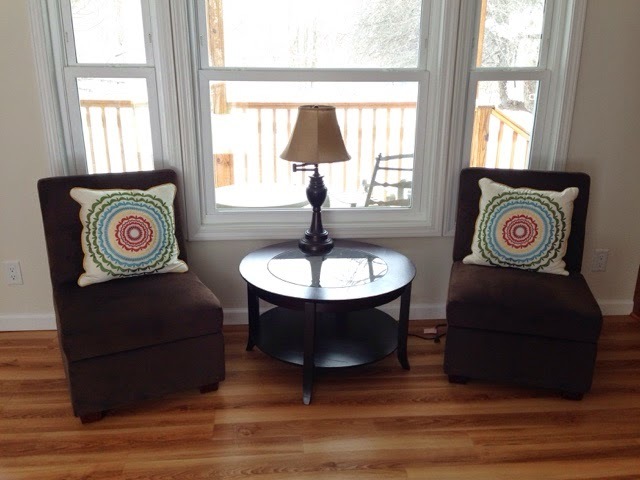 I am also inspired by everyday items around the house or patterns in the clothes I wear. My customers must think I'm strange, but whenever I teach a class I color coordinate my outfit to the projects we're making! 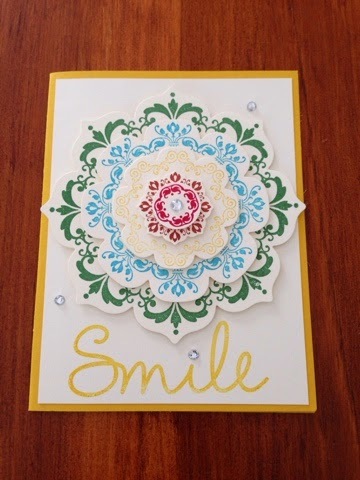 For next weeks Creative Crew Blog Hop I would like to nominate my Creative "Card"iologists Team Members Bonnie Mountford of Bonnie's Creative Place and Diana Buckingham of Stamp 4 Fun With Diana. Be sure to hop on by to see their blog posts on Monday, February 23rd. Great projects, Diana! Thanks so much for playing along!